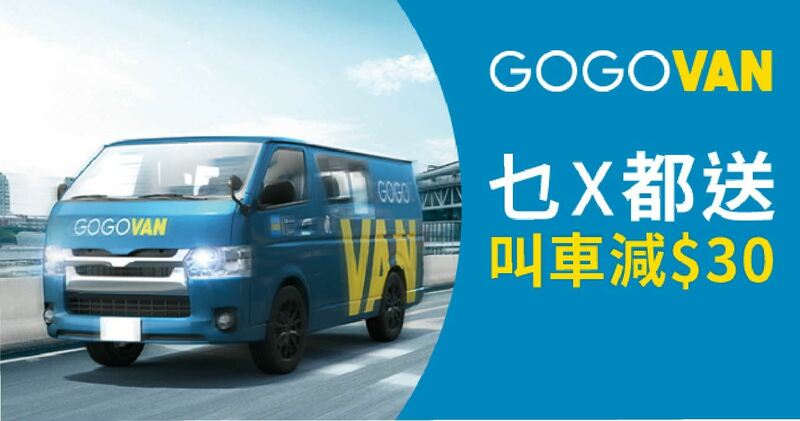 Open GOGOVAN APP, select “Van booking” and enter pick up location and destination. On next page “Service Details”, click “Use Coupon”, enter coupon code and click “Submit” to enjoy the discount. GOGOVAN reserves the rights of final decision in any case of disputes.